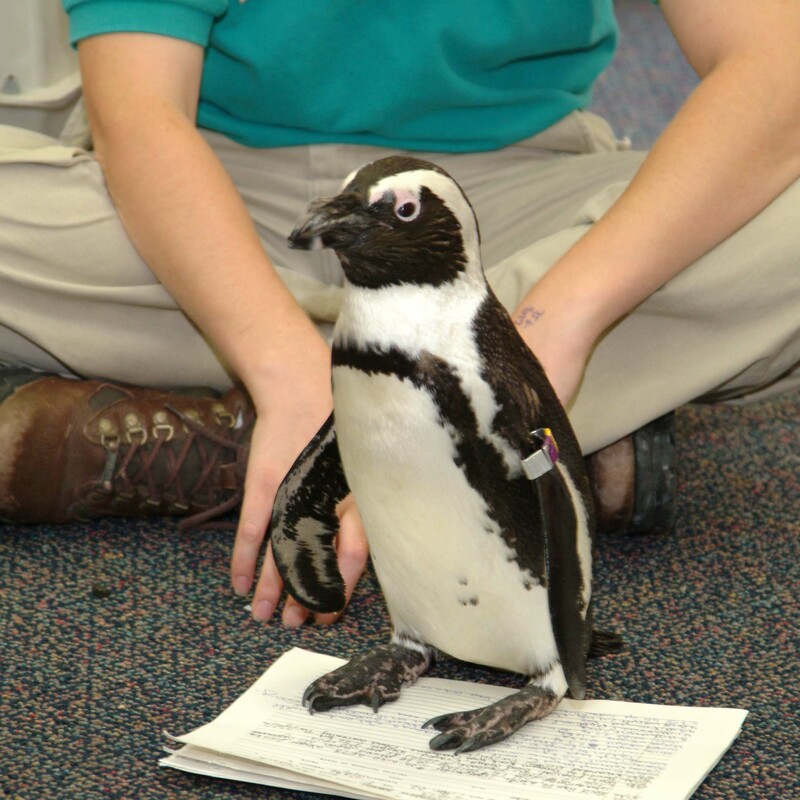 Memphis Zoo's Education Department is proud to offer interactive zoo classes for educators and their students. O.W.L. 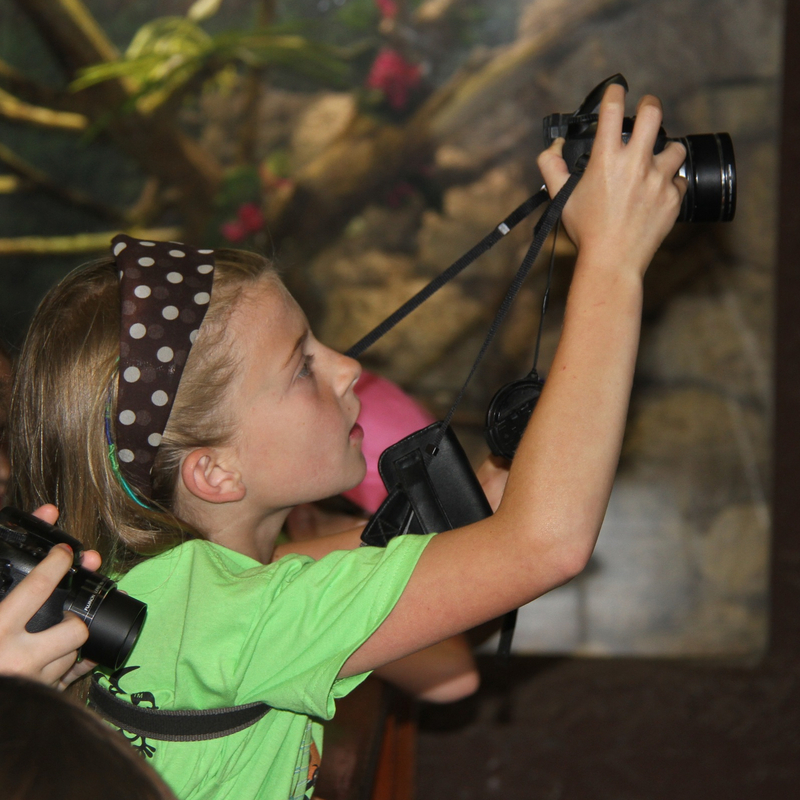 (Observe, Wonder, Learn) offers students an indoor experience not like in your typical classroom. 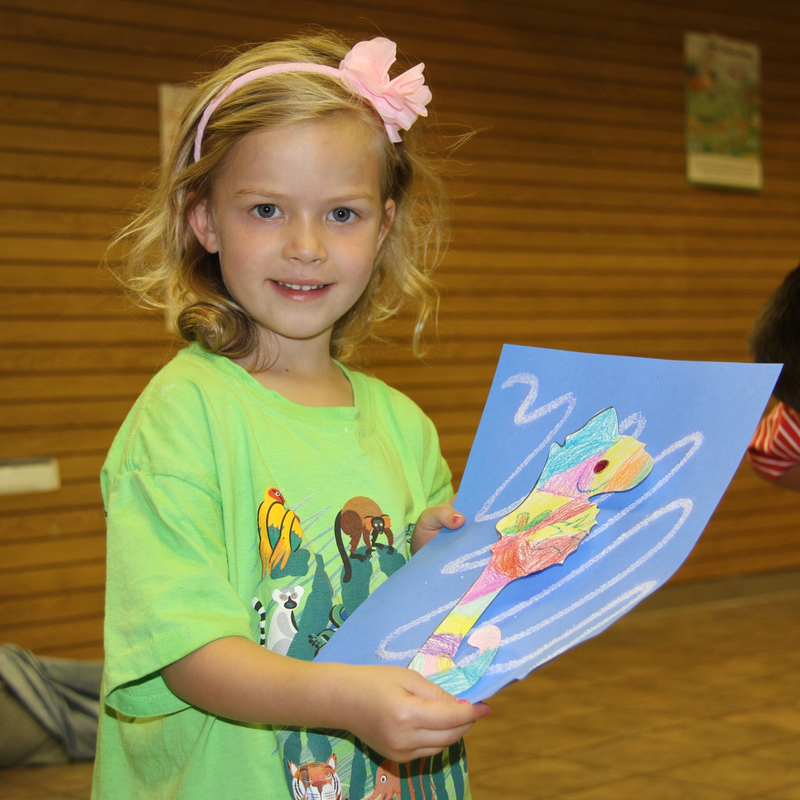 Through unique animal visits, engaging activities, and fun lessons, students will leave the zoo wanting more! ZooLabs offer a more unique approach to learning. 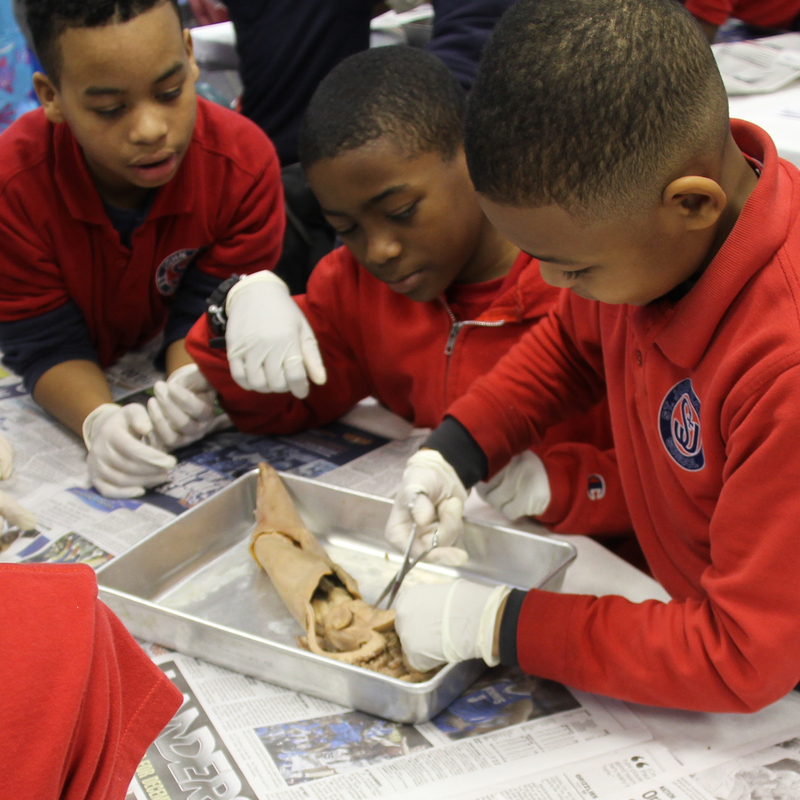 With more hands-on experiments and dissections, these classes give students the opportunity to use multisensory learning. Wander into Wildlife: Coming Fall 2019. Lace up your tennis shoes and get ready to Wander into Wildlife at the Memphis Zoo! These programs will make your visit to the zoo even more adventurous when you find yourself trekking through some of the zoo’s popular exhibits, historic buildings, and nature spaces. Teacher Workshops. We're excited to offer professional development opportunities for educators! Check out our upcoming workshops aimed at formal classroom educators, homeschool educators, informal educators and more!